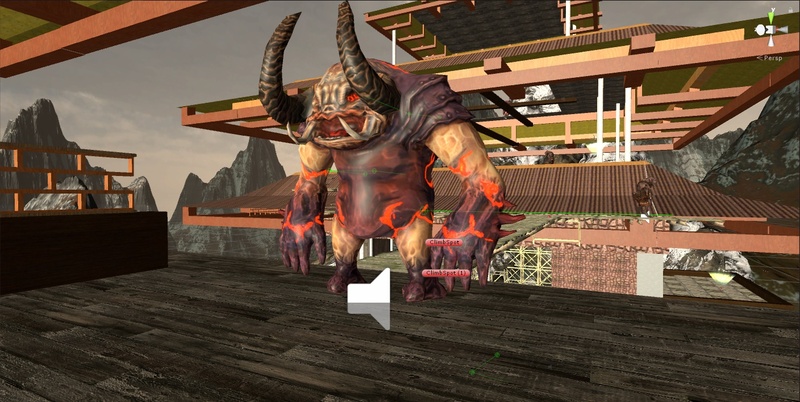 Ninjas vs Yokai Is a Virtual Reality game that was done as a school project. We had 3 months to create a fun and compelling game. The game you play as a ninja who is traveling through an abandoned temple and shrine, He heard that monsters have invaded and have gotten hold of an old relic that was left behind. You need to stealth around, kill the enemies and make your way to get the relic. -Fixed the tutorial area floor, had over lapping textures. -dead enemies removed upon player death.